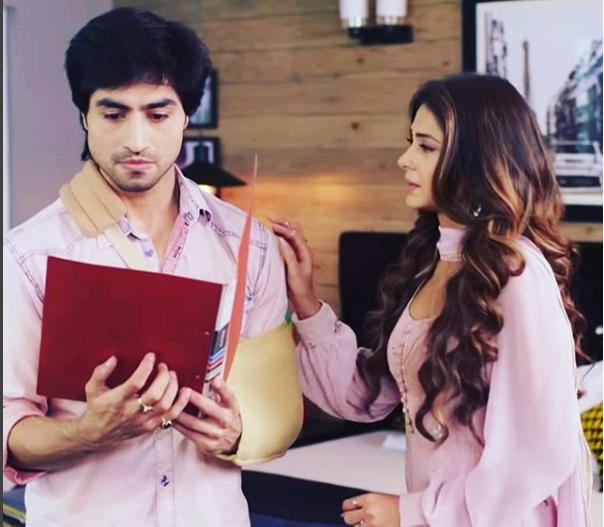 The popular daily soap on the Television these days is undoubtedly Colors TV show, Bepannah that starrs beautiful TV actress Jennifer Winget opposite Harshad Chopra as they play the roles of Zoya and Aditya respectively who were betrayed by their respective partners Yash (Sehban Azim) and Pooja (Namita Dubey). The show took a leap some time back after which it was shown how Adi falls in love with the character of Zoya on the show. He tries to confess his love to Zoya but she thinks as if he has too just like Yash has cheated on him and started maintaining a distance from him. Harshad makes great efforts to make her believe in his love but Jennifer choses the wrong man in the form of Arshad (Taher Shabbir) and decides to get married to him. In the show, it will be shown how she will be in fear to accept the love she has inside her for Aditya but gets engaged to Arshad. But it will be Yash who will realize Zoya of the love that she has in her heart in her imaginations just like the way Pooja reminded Aditya of his feelings for her. And now Zoya will be set to express her love to Aditya and that is the time when she will get the shock of her life. ALSO READ: Bigg Boss 12: Jasleen Matharu does not want to sleep on the same bed with boyfriend Anup Jalota and the reason is surprising! Zoya will eventually confess her love and they will decide to call of the wedding but Arshad will soon shock everyone as his character will change and he will turn into a grey person and will decide to take revenge from Zoya for doing this to him. During an interview that Taher gave he said, "Arshad is the quintessential idea of perfection, but is that enough?" 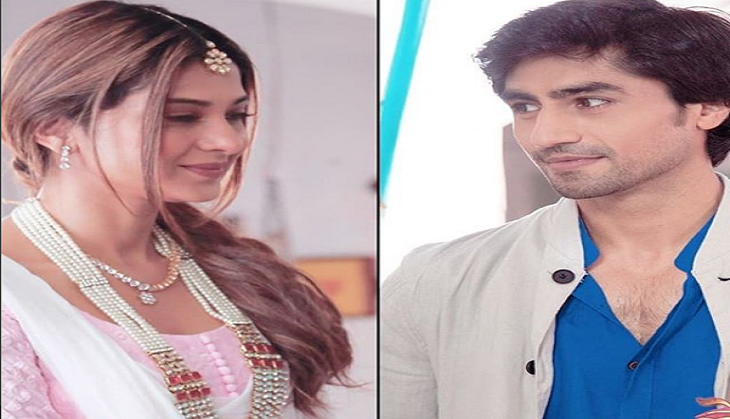 Now in the upcoming episodes it will be exciting to see what will happen next in their love story and how and what problems Arshad will create for them since it is obvious will not let the couple get married so easily, knowing the fact that show is filled with a lot of unexpected twists and turns. For more updates about the show, stay connected with us!